Why do urgent care centers provide better treatment? Only a few decades ago, patients didn’t have many choices when they were sick or hurt. Primary care physicians have always been the first options for many people, but when their offices were closed, patients only had emergency rooms with long wait times and expensive bills as a fallback option. However, today’s patient can go to several different locations to receive prompt and efficient care. Just as some doctors are more experienced than others, though, some care settings may be staffed by more knowledgeable clinicians than others. This is why it’s so important to make sure you know the difference between CareWell’s urgent care centers and retail health clinics that may not be able to provide the treatments you need. Are you sure retail health clinics can give you the care you need? What do retail clinics do? Though they may not be for everyone, retail clinics still have a place in the healthcare continuum – it just might not be a place you want to find yourself anytime soon. 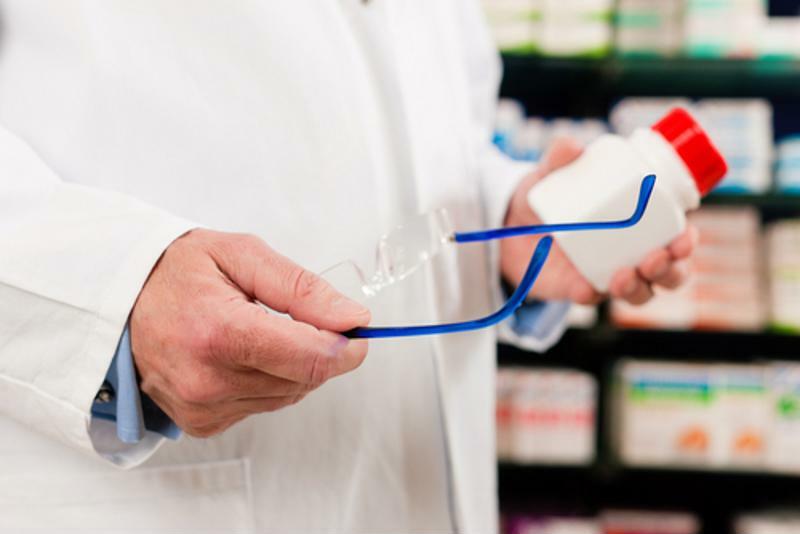 Often found combined with the pharmacy section of national drugstore chains, retail health clinics may not have the equipment or experienced staff members necessary to treat anything other than the most minor of injuries. Scrapes, cuts and temporary illnesses like strep throat and cold sores are all conditions that retail health clinics usually don’t have a problem handling. However, because many of these clinics do not have at least one supervising physician on staff at all times, you may be treated by a physician assistant or nurse practitioner who has less experience diagnosing patients. Though the damage of a misdiagnosed sore throat is usually minimal, you shouldn’t suffer any longer than you have to. Why are urgent care centers better? You really shouldn’t trust retail health clinics to treat any injury that wouldn’t just heal on its own, but there are times when you hurt yourself or get so sick that your condition, even if it’s not life-threatening, decreases your quality of life. In these situations, CareWell’s urgent care centers are the perfect option when you need prompt and experienced care. Most centers are equipped with diagnostic devices like X-ray machines, which enables practitioners to handle a much larger variety of conditions than their retail clinic counterparts. Also, urgent care centers usually keep at least one physician on staff to supervise the nurse practitioners and physician assistants who handle most of the hands-on work. Essentially smaller, less crowded ERs, urgent care centers can get you in front of a clinician within 15 minutes in some cases. This, combined with their long weekday and weekend hours, makes urgent care centers an attractive option for many patients. When you’re in pain, you shouldn’t have to settle for slapdash treatments at retail health clinics. Visit one of CareWell’s urgent care centers for prompt care that won’t leave you with lingering discomfort or buyer’s remorse.